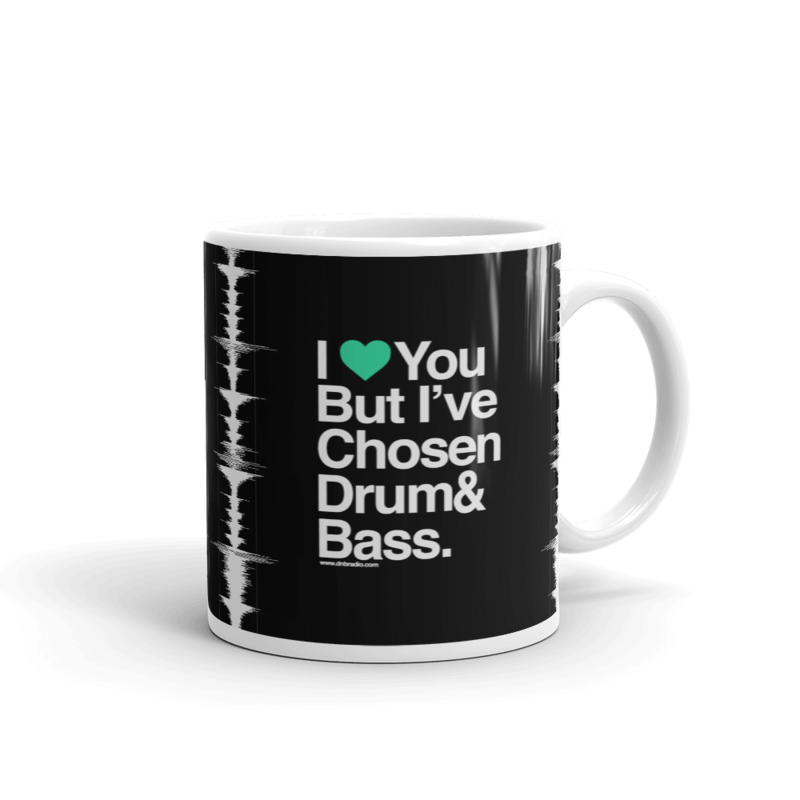 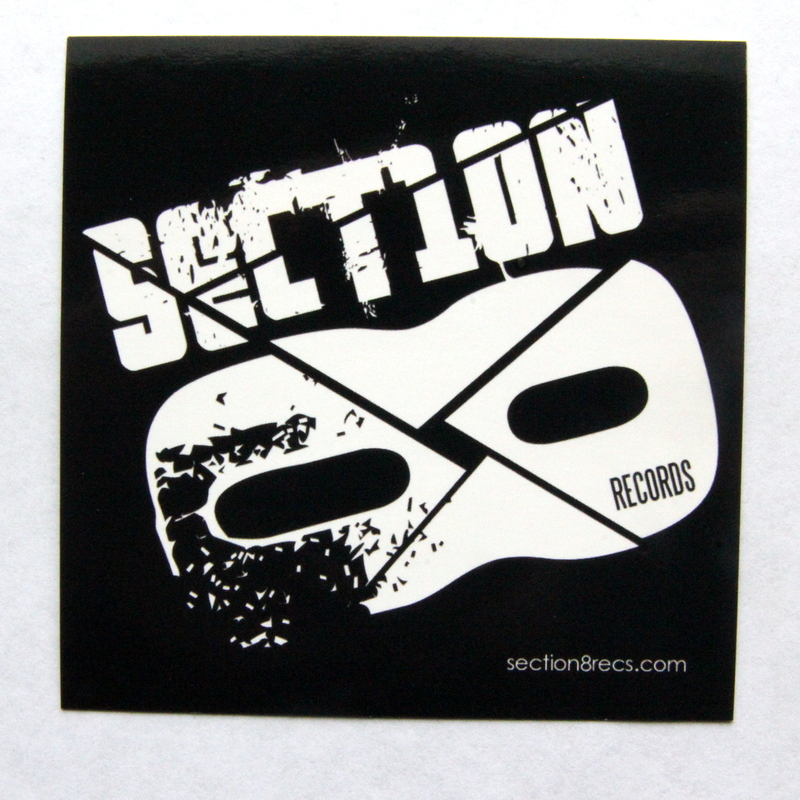 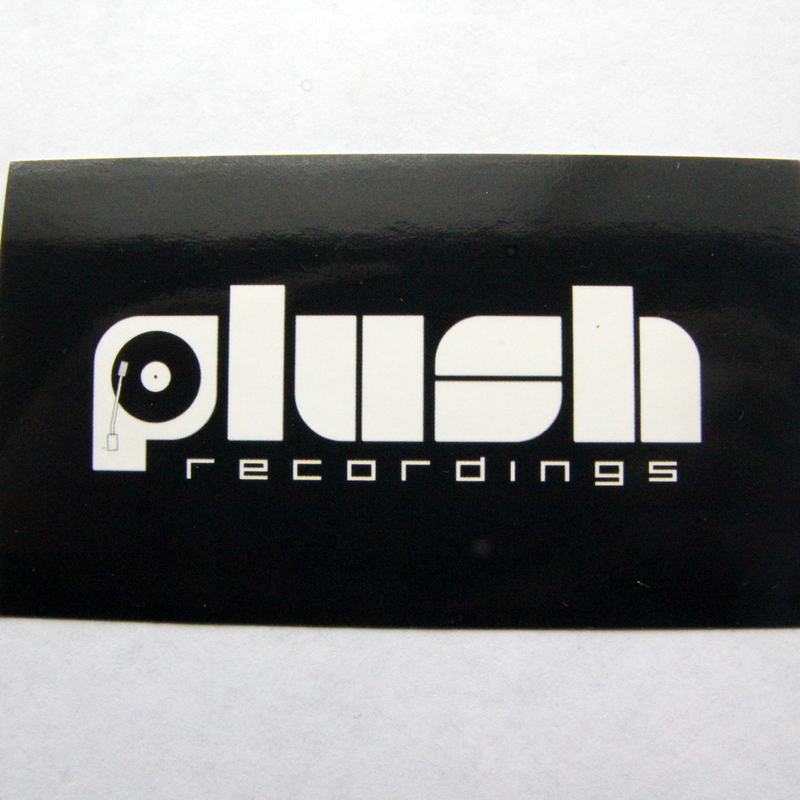 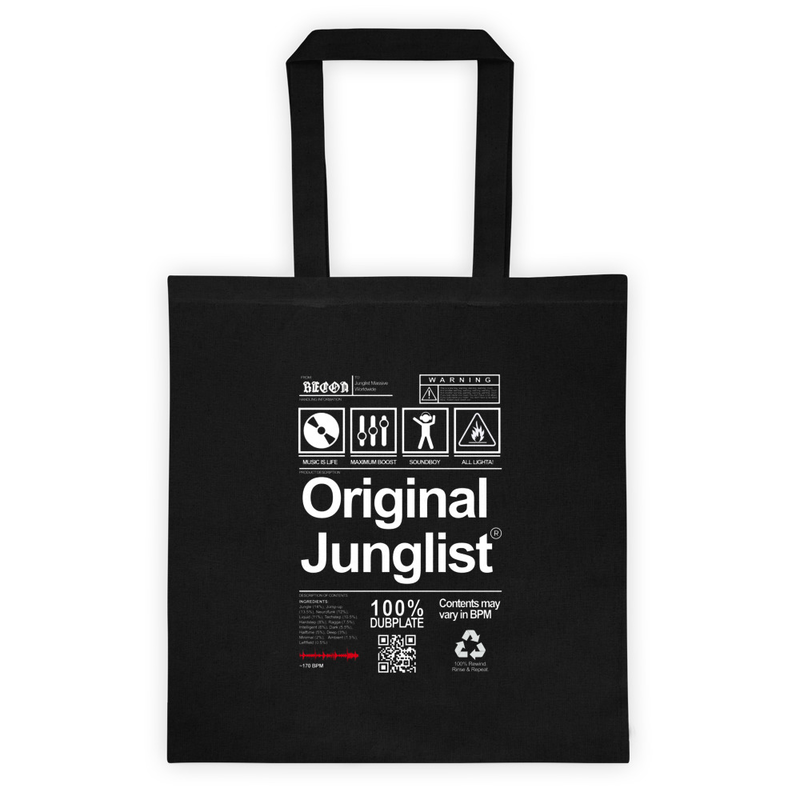 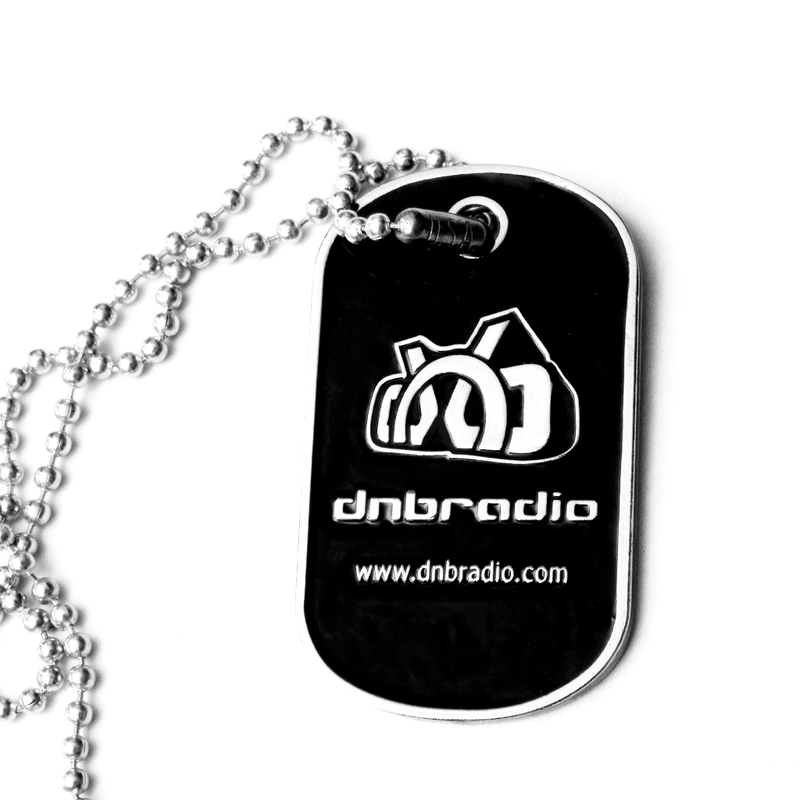 Grab some of the top quality goodies we've been able to produce for the drum and bass fanbase over the past 13+ years that we've been doing this. 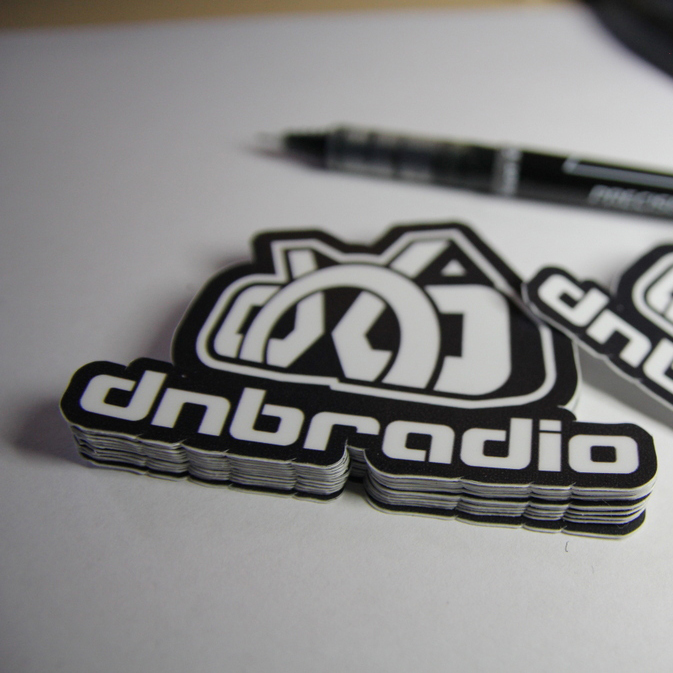 All proceeds go towards furthering the DnbRadio + ReconDNB project and its partners. 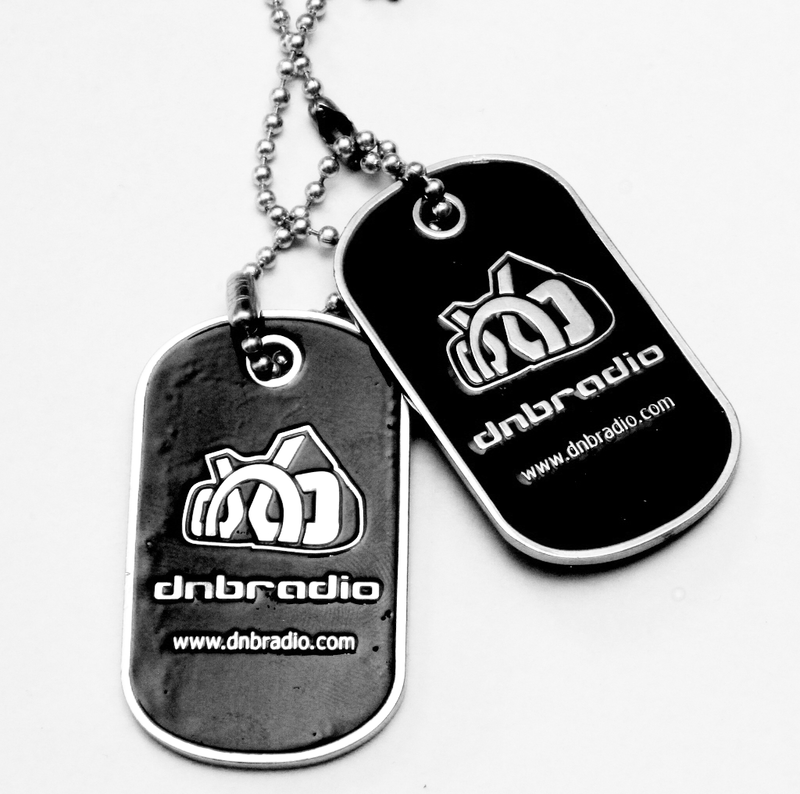 This includes radio application development and promotions for local events in the Denver Colorado area and worldwide, and DnbRadio sponsored record labels and artist development.